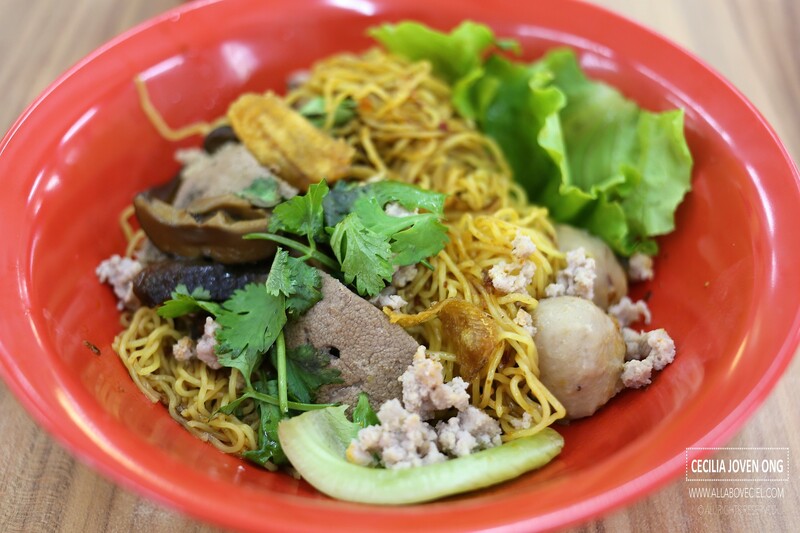 If you are a fan of Bak Chor Mee then you would probably heard of Chai Chee Mushroom Bak Chor Mee that first started right opposite Chai Chee Industrial Estate in 1999. 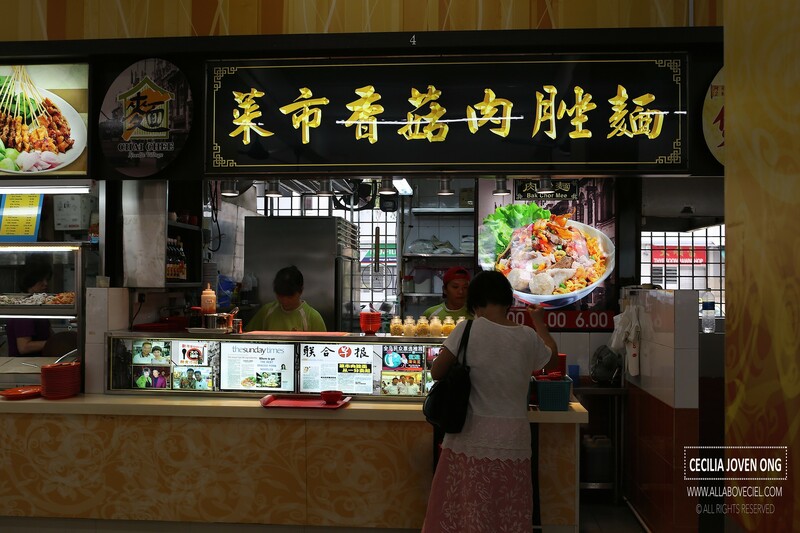 They grew from a hawker stall to more than 20 stalls at one time before it started to close down one after another. They started a stall in Ang Mo Kio quite recently and I was told that the this particular stall is personally helmed by the boss but he was not there when i dropped by. It was cooked by a friendly Auntie instead. You could choose to have $4.00, $5.00 or $6.00 portion and i opted for the $5.00. As i was the only customer then, i was served immediately and gotten my bowl of Bak Chor Mee right after. For $5.00, the portion of noodles was a bit too little with 5 pieces of meatballs, 2 pieces of pork's liver, 2 pieces of lean meat, few slices of braised mushroom and a handful of minced meat. Honestly, it did not quite justify and definitely not worth the $5.00 paid. 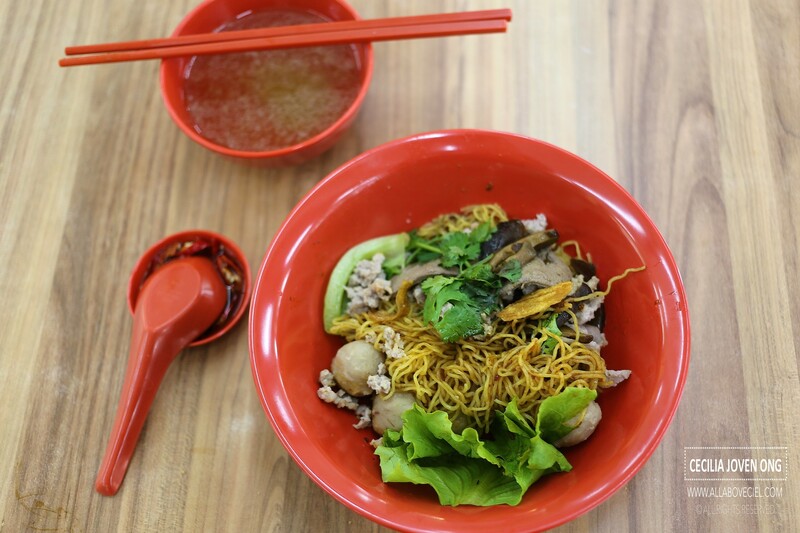 I could get better tasting and better value Bak Chor Mee for that amount. 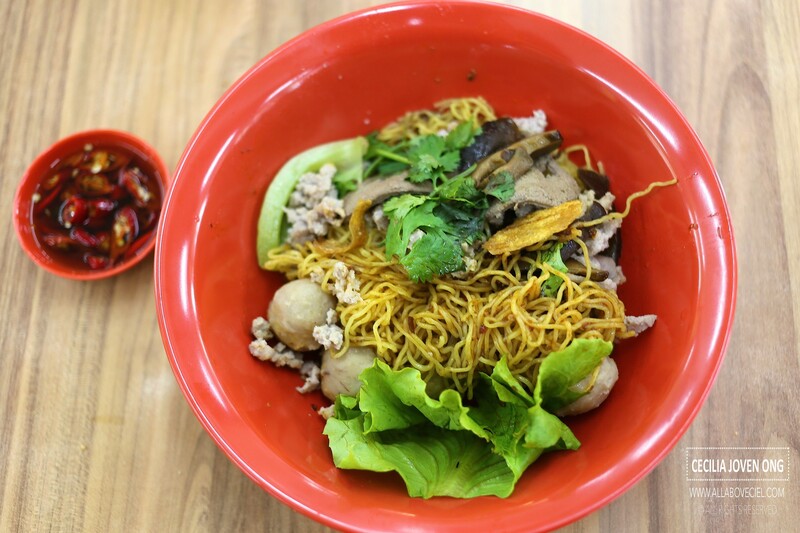 And, if i am going to compare this to Seng Kee Mushroom Minced Pork Noodle at Serangoon Garden Food Centre, i would prefer Seng Kee's to this any time. I requested for an extra amount of chilli to be added and the level of spiciness was slightly overwhelmed but it does add flavor to the noodles. The right amount of vinegar complemented the taste pretty well too. As a big fan of Bak Chor Mee, this particular bowl did not manage to impress me and i would not recommend it. 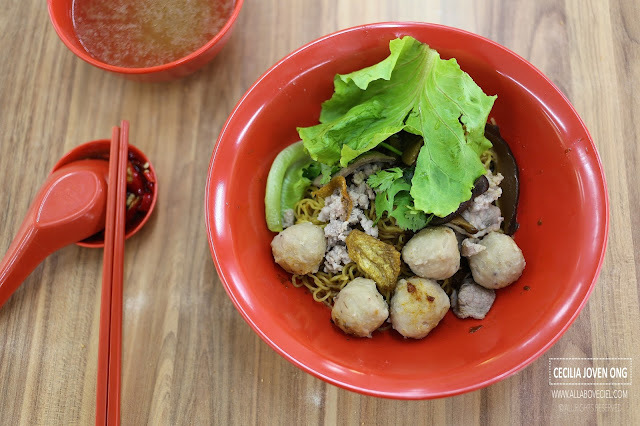 If for $2.50 or even $3.00 is considered to be good value but definitely not for $5.00 as this was just a mediocre bowl of Bak Chor Mee in rather small portion with little ingredients.